Koreans who have lived the Philippines, even for a short time, have learned to adapt the Filipino culture. 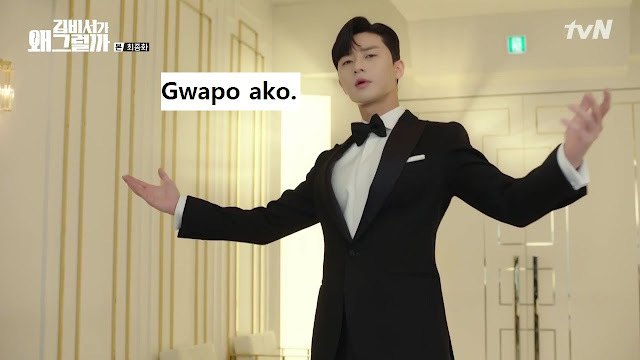 Filipinos are even surprised when they hear Filipino phrases coming from a Korean. The number of Koreans living in the Philippines are increasing significantly year by year. For whatever reason that they are in the Philippines, they are exposed to Philippine culture and traditions. Some of them are studying and some of them opted to stay for good. So learning the Filipino language may be their strategy to live in the Philippines with ease. And when they go back to Korea, they bring this language with them. Here are some of the Filipino phrases that Koreans may know. 1. 안녕하세요. Uy! Kumusta po kayo? This is the Filipino way of asking "How are you?". The word comes from the Spanish phrase ¿Cómo está? The standard Tagalog spelling is Kumusta, but most Filipinos now use Kamusta. This phrase is used to express one's gratitude to a person. This is answered with 'Walang anuman,' or 'Walang problema' which means 'You're Welcome,' or 'No problem'. When we find the food delicious, we say 'Masarap po ito!' or simply, 'Masarap!'. 4. 나는 예뻐요. 나는 멋있어요. Maganda ako; Gwapo ako. This is one of the first few phrases that Koreans wanted to know how to say. The phrase 'maganda ako' means 'I am beautiful'. While 'gwapo ako' means 'I am handsome'. Mahal kita means, 'I love you'. This phrase is used to express affection for a man or a woman. 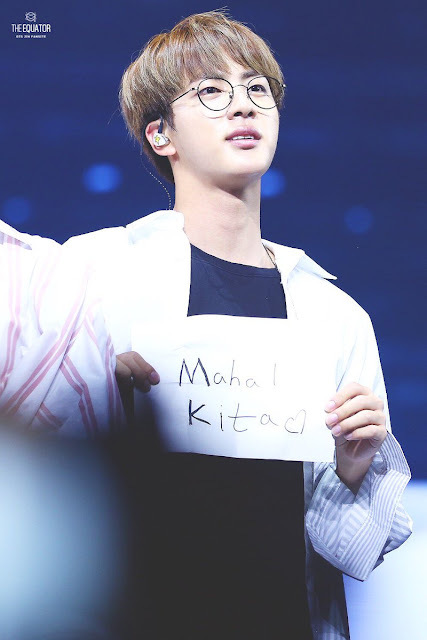 Korean actors and idols usually say this to their fans during their fanmeets in Manila. These are just some of the Filipino phrases that Koreans may know. Are other Filipino phrases that you're surprised to hear from a Korean?